LIVING WHOLEHEARTED MEANS LIVING ON MISSION. As a church, our mission is to make wholehearted followers of Christ, and living wholehearted means living on mission. To follow Christ means to follow His command - to make disciples of all nations, including ours. This starts here as we LIVE intentionally in the places God already has us - our neighborhoods, workplaces, schools and communities. We make disciples here that will be disciple-makers wherever they go. But, it doesn't end here. We also GO and SEND to the nations, partner with local churches where they exist, or establish new churches where none exist all for the ultimate purpose of spreading the Gospel of Christ and making disciples of all nations for the glory of our great God. We do NOT ask, "Am I called to missions?" because to follow Christ is to be on mission. We DO ask, "How has God wired and gifted me? What skills, talents and opportunities has He given me that I can leverage strategically for His mission?" And then, we lay it all on the table. Have you done that? Have you laid down your comforts, your future, plans, finances, time, preferences, your family and friends? Have you held them out before God and said: "I will go anywhere and do anything, anytime. If You send me, I will go." Whether God leads you to stay or to go, to move across counties or continents, to cross the street or the ocean, we want to see you praying, giving, going and sending strategically on the mission of God, in our city and around the world. IT ALL STARTS WITH PRAYER. HERE'S HOW YOU CAN PRAY. All of us can and should go short or mid-term to encourage and invest in those that have gone long-term. Going short and mid-term is an active way to be a sending church, to care and serve our long-term partners on the field. Going short and mid-term is an intentional way to be open to the possibility that you may be called to go long-term. Going short and mid-term is the best way to gain perspective on the realities of the world and to grasp the glory of our global God. Going short and mid-term is a way to mobilize the church to live on mission wherever God calls. 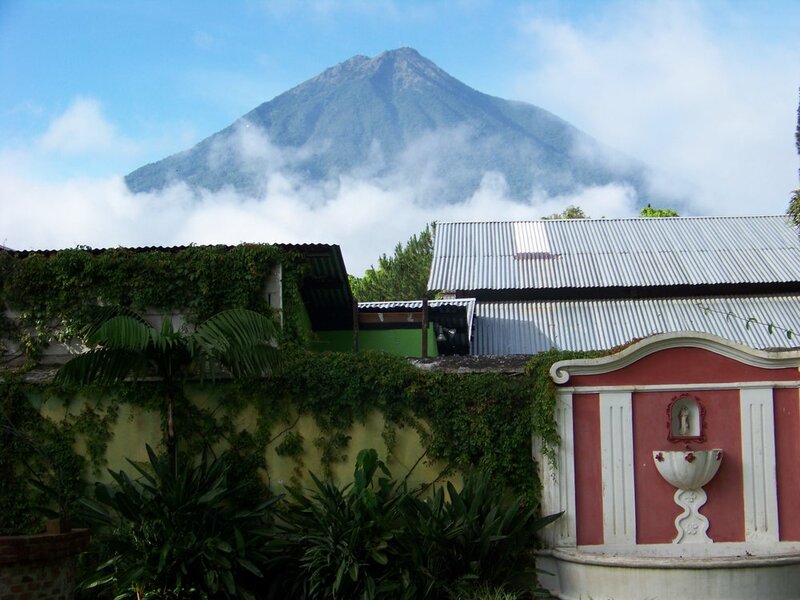 Description: Work with Global Health Outreach to help with Volcano medical relief in Guatemala. For medical professionals and anyone interested in serving with GHO. Registration Deadline: Sunday, March 9. $150 deposit required to register. Description: Work with Global Health Outreach for medical missions and care to orphans in Zambia. For medical professionals and anyone interested in serving with GHO. Description: Spend a week in a cross cultural context working with a local church, sharing your faith and helping the church reach out to the community. This is an amazing opportunity to be trained by IMB workers who will lead you to engage in global missions, evangelism, and long-term workers on the field. Registration Deadline: Sunday, March 9th. $150 deposit required to register. Description: Spend a few days in a cross cultural context sharing the gospel while working alongside a local church. Registration Deadline: Sunday April 28. $150 deposit required to register. Description: Spend 10 days with a indigenous pastor who has planted more than 10 churches in the Northern Uganda area. This team will be working with this local pastor to plant a new church by mobilizing the local village with the purpose of planting a new church. Evangelism, outreach, and church planting. If you do not attend anywhere please list 'do not attend." Thank you for your interest in a short term mission trip. We will be in touch with you shortly to provide more details. Description: Spend your summer interning with Kings Hill Church in Boston. You will work with Jonathan Mosley and his core team as they make disciples and plant churches in the Boston area. Registration Deadline: Sunday March 9. $100 deposit required to register. Partnership: Working with WFBC partner in the Middle East. Description: Spend your summer in the Middle East living and working alongside long term workers who are making disciples and who use TESL as a platform. We are looking to send college students, young adults, and/or teachers who have experience teaching english. Registration Deadline: Sunday March 9. $150 deposit required to register. Description: Spend your summer in Boston or Puerto Rico helping with church planting movements. You will work with a team building relationships in the community and at the same time gathering critical information to help with church planting efforts at these locations. Registration Deadline: Sunday March 31. $100 deposit required to register. Description: Cafe 1040 offers the perfect next step for someone considering a life of missions.  Spend 3 months being mentored by an experienced missionary while living among an unreached people group in the 10/40 window. You will gain the clarity and confidence needed to do missions among the unreached long-term. Description: Spend your summer in the Seattle area interning with Emmaus Road Church and the church planting movement in this area. Some of us are called to GO to the nations long-term (2+ years), to give our lives for the spread of the gospel in a foreign land. Maybe you feel like God is calling you, but you aren't sure what that even means (or you know what it means, and you're wrestling with that reality); maybe you know He has called you and you are ready to take the next step, whatever that is; maybe you are already well on your way to the nations, you know where you are going and you can't wait to get there. Wherever you are on the spectrum, we would love to pray for you, walk alongside you and potentially partner with you as you go. Contact robbie@watkinsville.org and let us help send you in a manner worthy of God. "And how are they to preach unless they are sent?" "How then will they call on him in whom they have not believed? And how are they to believe in him of whom they have never heard? And how are they to hear without someone preaching? And how are they to preach unless they are sent?" One of the greatest roles our church plays in God's mission is to send people out! And we don't just send them out, we partner with them as they help to plant churches and make disciples among every nation. A big part of being a good "sending church" is caring well for the missionaries we send out. We want to be an encouragement and a help as we work alongside our missionary partners to fulfill the Great Commission together. To accomplish this we have set up Barnabas Groups for each of our global disciple-making partners. To learn more email robbie@watkinsville.org. Beloved, it is a faithful thing you do in all your efforts for these brothers...You will do well to send them on their journey in a manner worthy of God. For they have gone out for the sake of the name...Therefore we ought to support people like these, that we may be fellow workers for the truth. We believe we are called as individuals and families to live "on mission" wherever we work, play, eat and live. We do this as a local church by being an intentional presence in the community and by partnering with other churches and established ministries. The Great Exchange - Engaging people one-on-one with surveys about their spiritual background and their understanding of God, Jesus, and Christianity. Mainly on college campuses around the US and the globe. Sparrow's Nest - supporting the poor and homeless community of Athens in a number of ways. Division of Family and Children Services (DFCS) - government system through which we can provide temporary homes, love and care to children trapped in the foster system. North Avenue Church - platned in Spring 2016 in partnership with Watkinsville First Baptist; currently meeting at 720 Danielsville Rd. in Athens. Sarepta - assisting churches in Clarke, Jackson, Madison, Oconee and Oglethorpe Counties in fulfilling the Great Commandment and the Great Commission, through strategic support for: Worship, Fellowship, Discipleship, Evangelism, and Ministry/Missions. across the street and across the globe to reach and care for the least of these. We are involved with projects both here and globally. Check back for updates on how you can get involved.